Fukuoka-shi, Fukuoka, Japan - WAHAHA Japanese Language School. 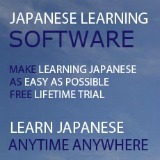 WAHAHA offers Japanese Language Course designed to help you achieve your dreams. We are located in the Tenjin area of downtown Fukuoka, the center of business, economy, administration, transportation, and culture of Kyushu Island. Students’ attendance rate at WAHAHA is about 98%. Everyone is eager to learn and works hard to accomplish his/her goal. The teachers also work hard to provide curricula that fit each student’s study goal. As a result, students are satisfied with their achievement through our short-term lessons. Students come from different countries, with different occupations and are at various ages. However, everyone is eager to learn. WAHAHA provides the best learning environment for each student to accomplish his/her goal. We do not put students with different level of Japanese proficiency into the same class and because of that, sometimes students get one on one lessons even though they sign up for group lessons. The usual group lessons are small as well, consisting 2~3 students at a time. In order to match students’ goals, we provide diverse programs, e.g. 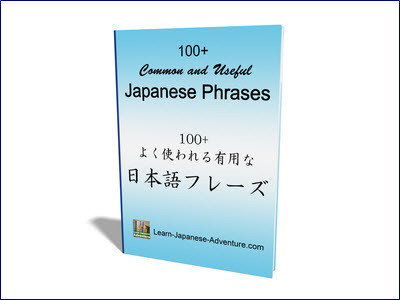 JLPT lessons, business lessons, working holiday program, internship program. 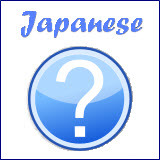 Besides the information in textbooks, we provide supplementary learning materials and other information that are useful to daily life in Japan, accomplish personal study goals and/or further self studies. The teachers at our school are professionals in teaching Japanese language and on top of that, they have excelled their career in the society. Therefore, students can learn many things other than the language itself from the teachers. We provide our students with an active curriculum of utmost quality. The main purpose of our curriculum is not just grammar. We teach students to properly use Japanese in daily conversation. We feel it’s difficult for students to simply learn by “listening”, “reading”, “pronunciating”, etc, so we have designed an integrated course that balances their studies. - Courses begin every Monday. If you have any questions, please feel free to contact us via e-mail, snail mail, or phone.